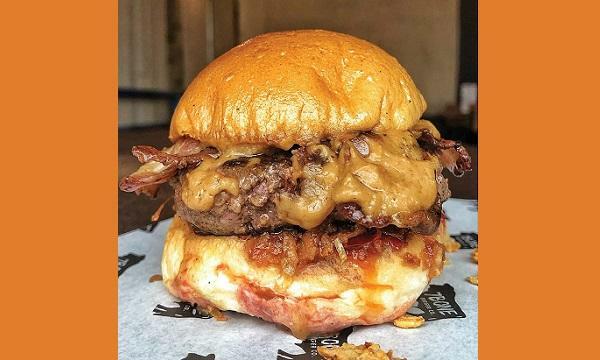 7Bone Burger Co. has unveiled that PBBJ Special. The new item consists of a 6oz beef patty with miso peanut butter, chilli jam, double bacon and crispy fried hot dog onions. The PBBJ Special is available at all 7Bone joints for a limited time only.